Down To The Wire Action In Oracle On Christmas Day! LeBron James & Kevin Durant Battle In Oracle On Christmas Day! 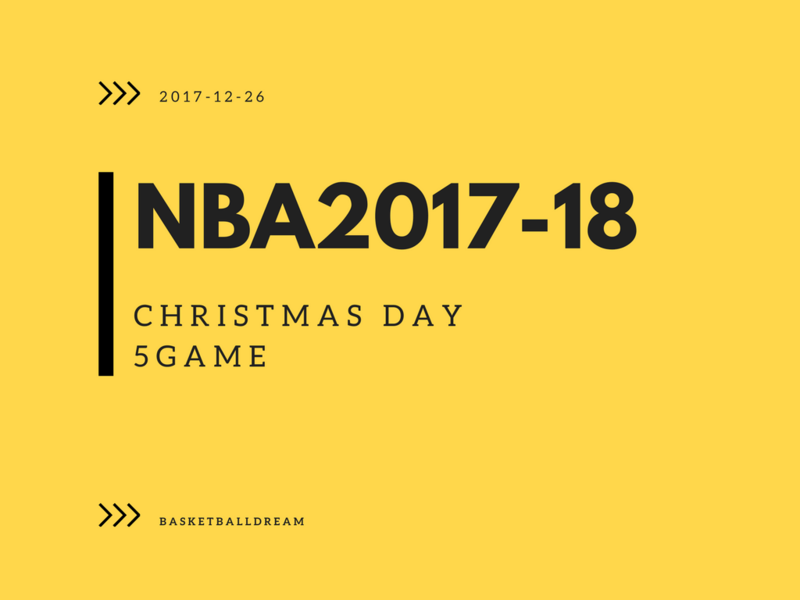 Draymond Green Notches Triple Double vs The Cavs On Christmas Day! Kevin Love Full Highlights in 2017 Christmas at Warriors – 31 Pts, 18 Rebs! Russell Westbrook, Paul George, Carmelo Anthony & Steven Adams 90 Pts in 2017 Christmas vs Rockets! James Harden Full Highlights in 2017 Christmas at Thunder – 29 Pts, 14 Asts, 8 Rebs! John Wall Leads The Wizards To A Win vs The Celtics On Christmas Day! Kyrie Irving Full Highlights in 2017 Christmas vs Wizards – 20 Pts, 5 Assists!